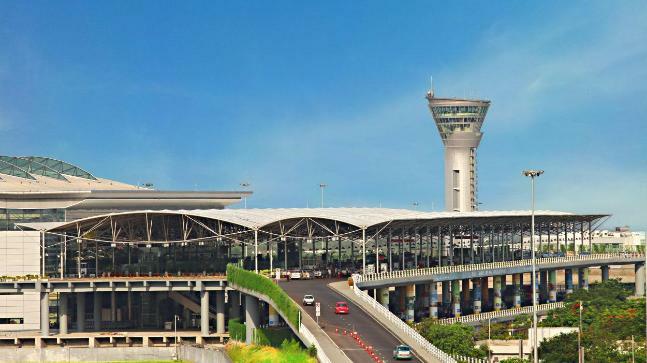 Turkey’s ground-handling services provider has won the licence for Hyderabad’s Rajiv Gandhi International Airport (RGIA) for 10 years through an international competitive bidding process. Çelebi plans to make an investment of $5-6 million. The company has won licences for the Bengaluru and Kannur airports last year.